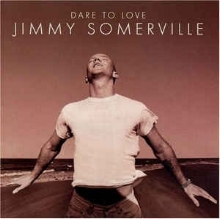 His latest album ‘Homage’, a true ‘disco’ album was released in 2015 to wide critical acclaim. 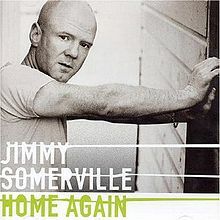 A release of extended mixes and remixes from ‘Homage' called ‘Club Homage’ accompanied it. 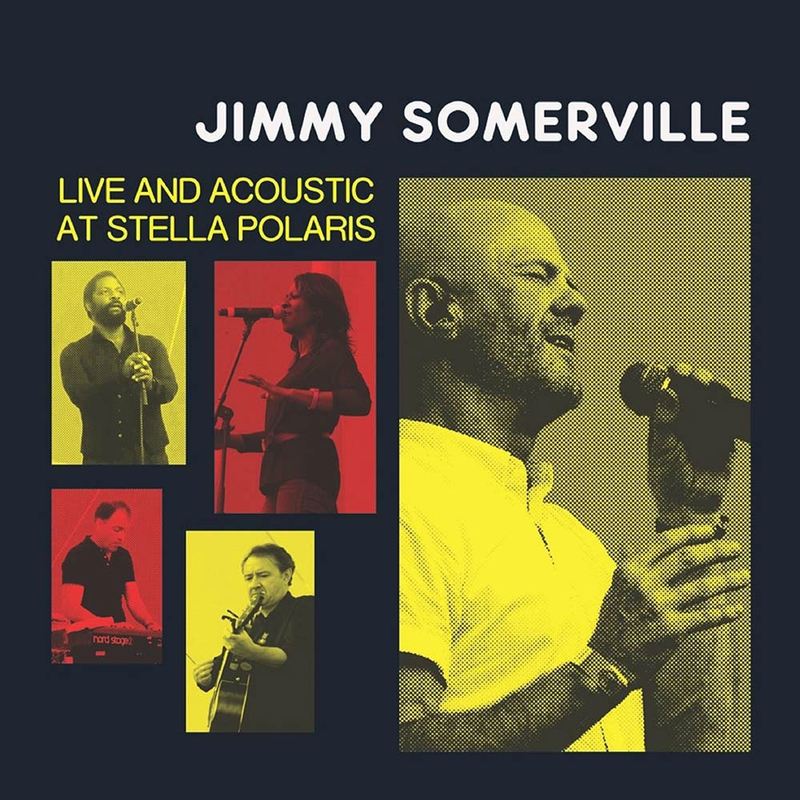 A rare live acoustic album emerged in 2016 of Jimmy’s live performance at Stella Polaris Festival in Denmark, recorded the previous summer. 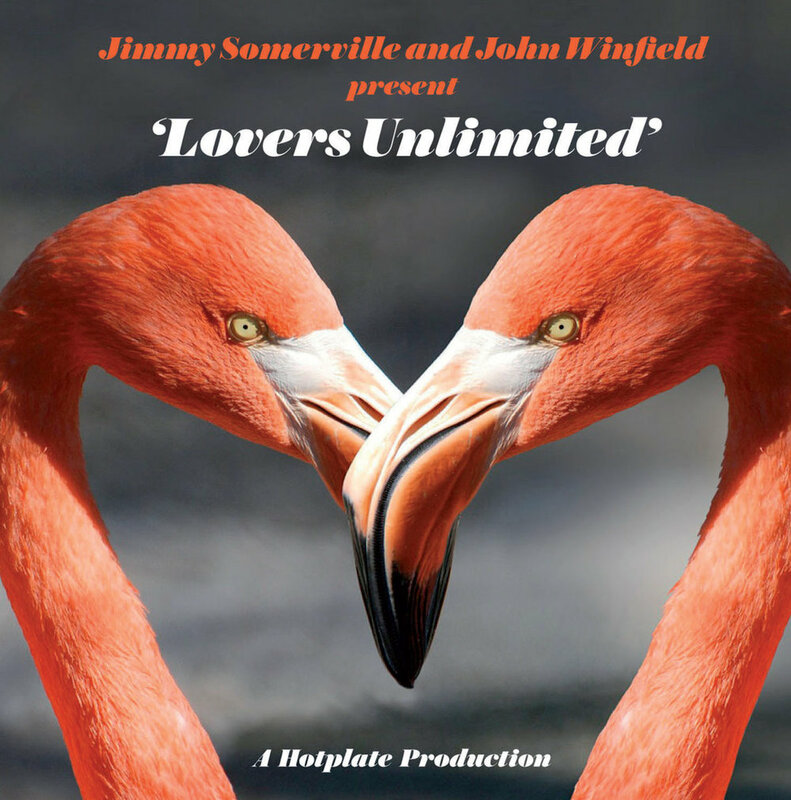 New and old songs re-invented for this one-off acoustic show. 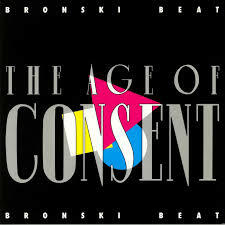 The Bronski Beat album ‘The Age Of Consent’ was re-released on pink vinyl and extended CD with many unreleased rarities in 2018 to mark the 35th anniversary of the band’s formation.